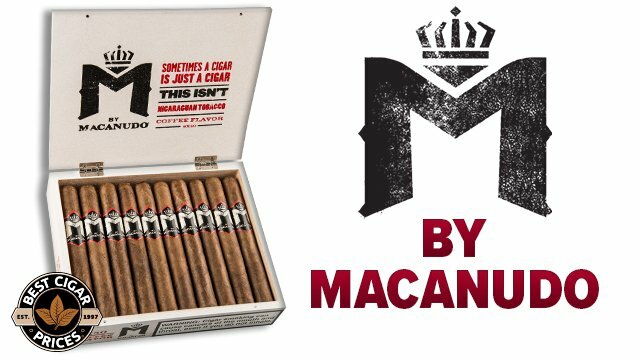 Mark, from General Cigar Company has a well explained video regarding Relajado Cigars, a smooth, well-balanced blend made exclusively for Best Cigar Prices. Relajado Cigars are a perfect cigar for morning enjoyment. This video outlines what these cigars are designed for and what type of wine they designed to work with. 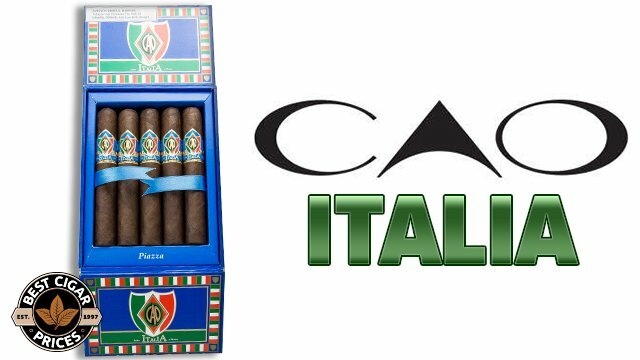 These Cigars are made in the Dominican Republic with an Ecuadorian wrapper ensuring an incredible taste. 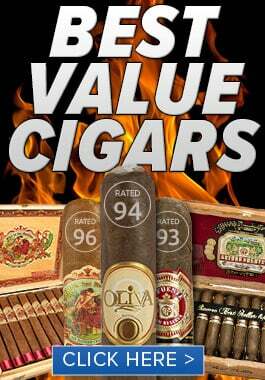 The Cigar is a great product that comes from a great company. The Relajado Robusto Box of 20 come with a free gift, a quality Rectangle Ultra Slim Cigar Cutter. It’s well worth a try! Hi, I’m Mark [McCavey]. I’m with General Cigar Company. I’m here at Best Cigar Prices today with Ron. I’m here to speak to you about Relajado Cigars. Relajado is a brand. The true meaning of it is just to relax. The whole thing is when you have a Relajado it’s a great cigar from the start of the morning all the way through the night. When you’re having a cigar like Relajado, it has this rich, buttery taste. It’s almost like having French toast at breakfast. It’s like having a Monte Cristo sandwich for lunch, if you know what that is. It’s just got all these complexities. It’s got all these different flavors that just ooze out at you. You just can’t imagine the enjoyment you’re going to have from a Relajado as you go through the day. It goes great with any kind of pairing as far as a Scotch, a fine liqueur, or a wine. 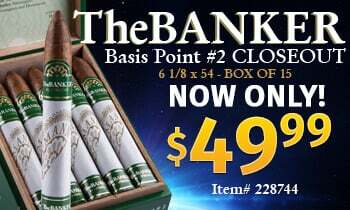 Get your cigars at BestCigarPrices.com as soon as you can. 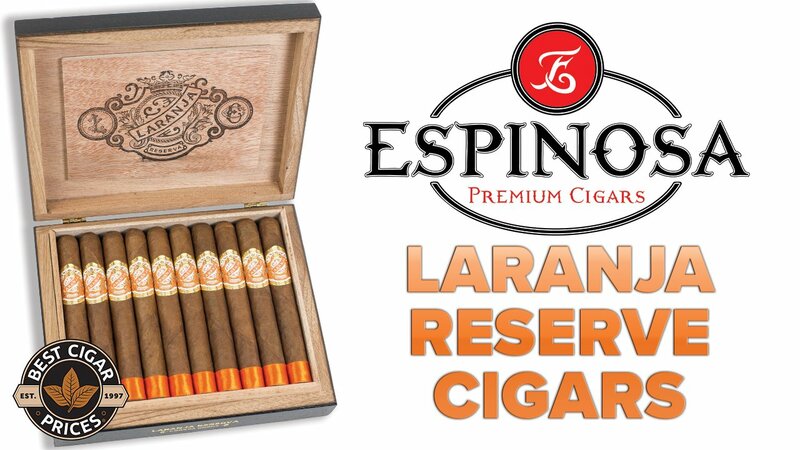 These cigars are so hot, we can’t keep them in stock. Why is Spanish Cedar used in humidors ?